Rent a wheel and tire package or pay in-full and save an instant 20% off! 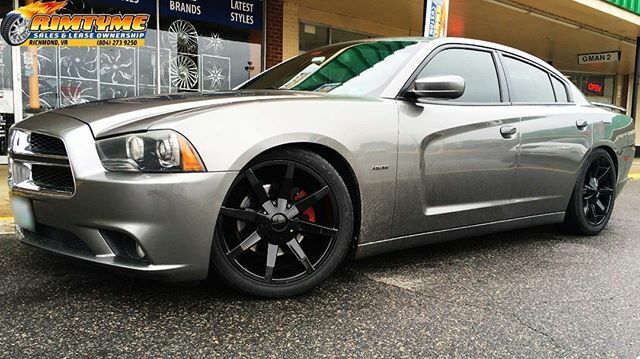 RimTyme in Winston-Salem has you covered with the largest selection of aftermarket wheels and rims in the area. Our showroom is packed full of new and used 18, 20, 22, 24, and 26 inch wheels that will completely transform the look of your car, truck or SUV, but we're more than just a rim shop. We also carry in-stock new and used tires for purchase or lease, as well as off-road mud or all terrain tires. Check out our off-road wheel brands such as Fuel Off-Road, XF Off-Road, Moto Metal and more. RimTyme offers many flexible payment options to make getting your new wheels and/or tires easy. You can pay in-full on the day of your installation and receive a 20% discount. Or choose from one of our many payment plans. There are no credit checks and the amount you pay is based on what you can afford. Interested in a wheel and tire package? Starting at just $34.99/wk, you can rent-to-own a complete package of rims and tires. Only need tires? You can purchase or rent those too. 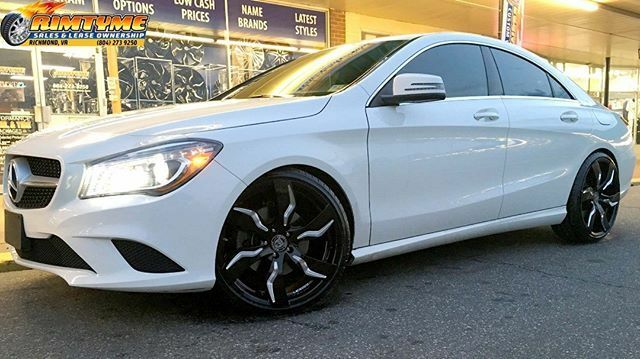 We want our customers to love their new wheels and tires. That’s why, if you’re not completely satisfied with your lease-to-own wheels choice, you can exchange them for any reason during the first few weeks of your rental agreement. 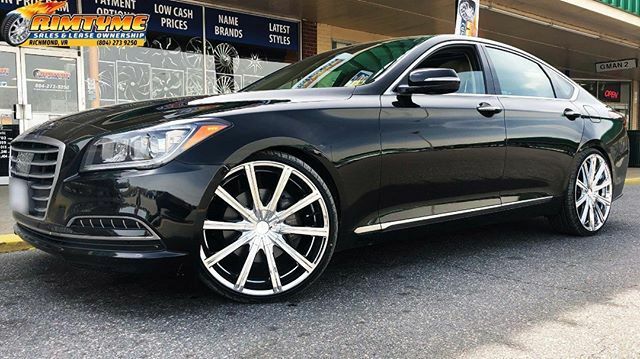 So, if you are looking for custom wheels and tires in Winston-Salem, Greensboro, High Point or the surrounding area, RimTyme Custom Wheels is the place to go. Stop by and see us today. Huge Selection of wheels sizes 18 to 26"
18 to 26 Inch full sets of Wheels and Tires In-Stock, NOT displays!